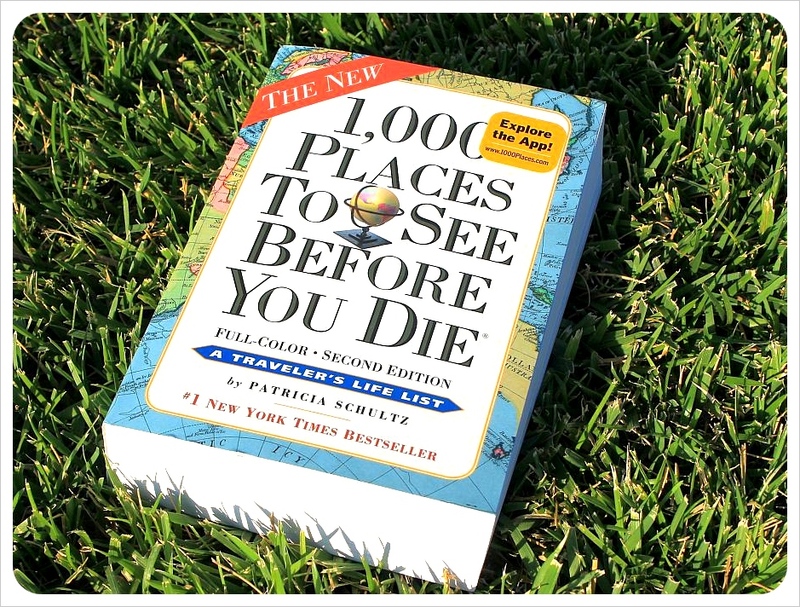 1,000 PLACES TO SEE BEFORE YOU DIE – book review and giveaway! Back in London, long before we set off on our journey as full-time travelers, I bought Jess the book 1,000 places to see before you die. We had been together for a few years already, and one of the things we shared from the beginning was a passion for travel. Even as poor students, we would scrape some money together and explore Europe, using budget airlines and every long weekend available. I loved looking longingly into the pages of the book, ticking off places that we had visited and dreaming about where we would go in the future. Even though we traveled every chance we got, we just barely reached 50 places. With 950 places left, I wondered to myself how we were ever going to see all of them. There have been some definite improvements in this edition. The book is now in color, and includes some of our favorite spots we felt needed to be in there – like all of Nicaragua. By merging places that were formerly divided in single destinations, author Patricia Schultz was able to add over 200 new places, including 28 entirely new countries. Easy to navigate, 1,000 Places is clearly divided into logical geographical sections, starting with Europe. Next up is Africa, a section which includes islands in the Indian Ocean, like our personal dream destination: the Maldives. 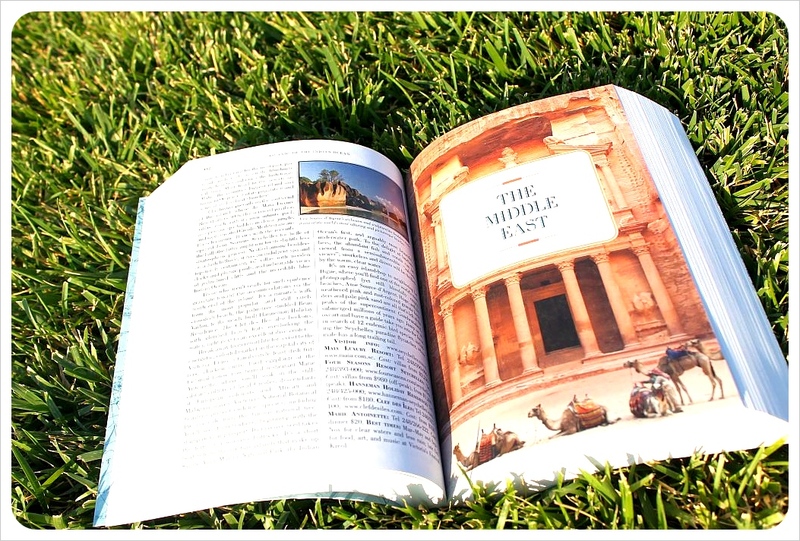 Next is the Middle East, a chapter filled with places we have not touched at all yet, then Asia, and on to Australia, New Zealand and the islands in the Pacific, followed by the U.S. and Canada, Latin America and finally the island paradises of the Caribbean. You’ll find classic ‘Must-See’ destinations such as the Vatican, Machu Picchu, the Pyramids of Giza or the Great Wall, but also lesser known destinations such as Panama’s San Blas islands, Chicago’s Art Institute, the Gower Peninsula in Wales or Ottawa’s Rideau Canal (all of these lesser-knowns, except for San Blas, we have seen). There are even many places in my home country of Germany that I had never considered visiting or even heard of before owning to the book! 1,000 Places to See Before You Die is as practical as it is aspirational. If you fall in love with the idea of visiting somewhere, the logistics of actually getting there are well detailed: how to get there, where to stay (including prices), when is the best time to visit (some destinations are recommended for certain festivals), how much a tour or excursion costs and a link to a website for up-to-date information. 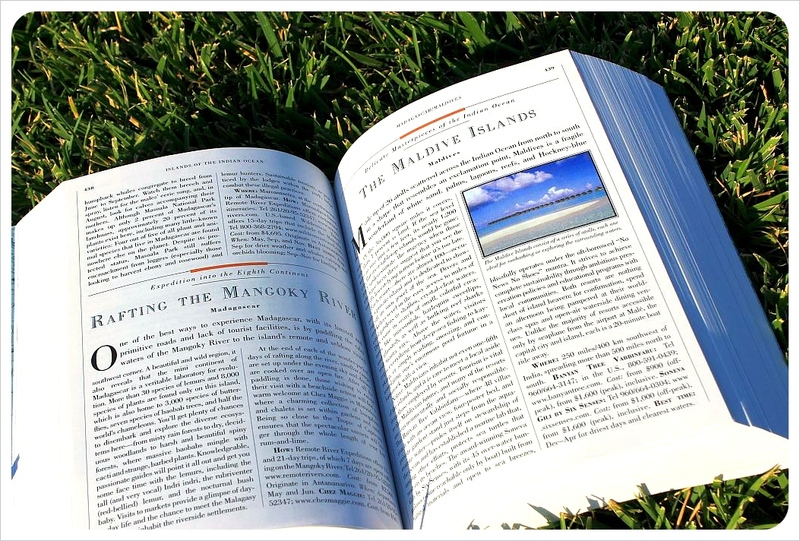 Of course nobody is expected to visit all 1,000 places in the book (although there are some people out there who use this as their traveler’s life list and try to visit all of them). 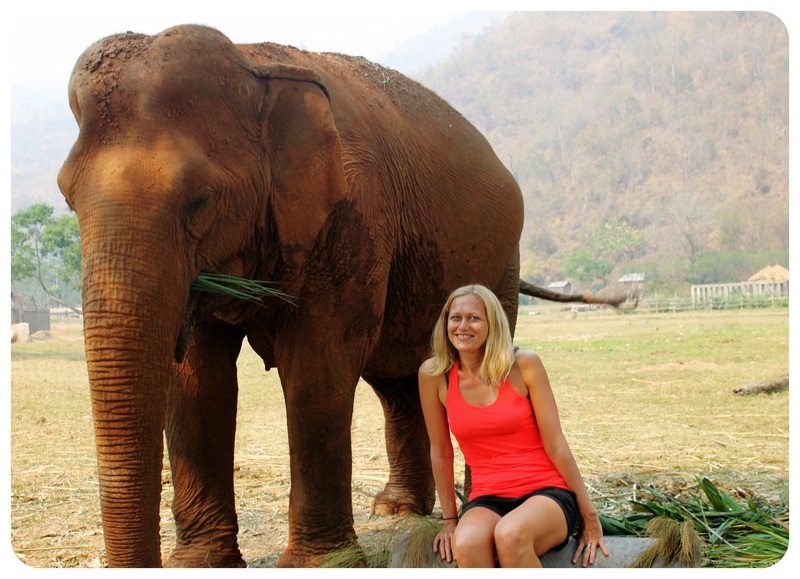 We’ve only been to 140 in total – despite traveling 365 days a year for over two years! Seriously, though, 1,000 Places to See Before You Die offers a great overview of a region you’re planning to visit, reveals new places that weren’t even on your radar yet and gives travelers the inspiration to get up and see the world. 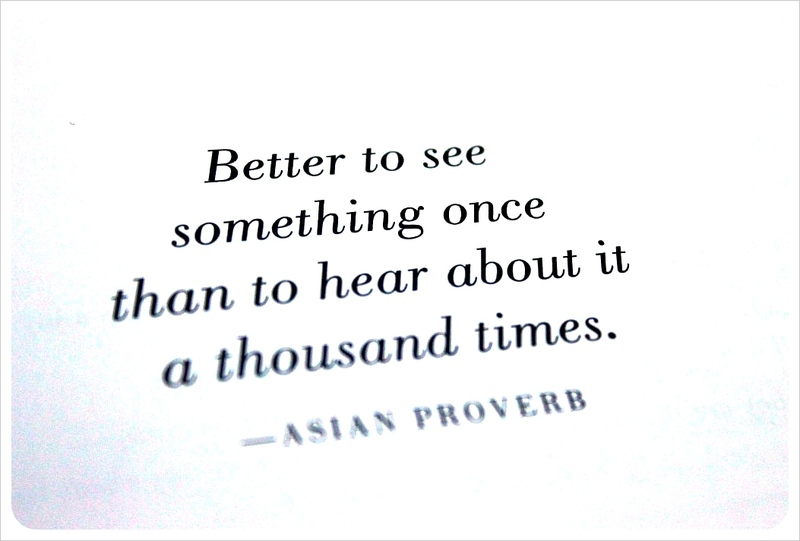 I think travel makes you a better person and a more aware global citizen. I know that I cherish it as a privilege and a gift – it lifts me up, lightens me, expands me. Most important, and most simply, travel brings us joy. If you are looking to start your own bucket list of places to see before you die, we are offering three copies of the book to our readers which could serve as a source of inspiration! Win a copy of the 1,000 Places to See Before You Die! The contest will run until 31 July and we will notify the winners via email. If you’re waiting for a special occasion to make your next trip happen, then consider this the day you get off the couch and head for the airport, that’s the special occasion. Share your #1 place to see before you die in the comments for a chance to win one copy of the latest edition of ‘1,000 places to see before you die’! 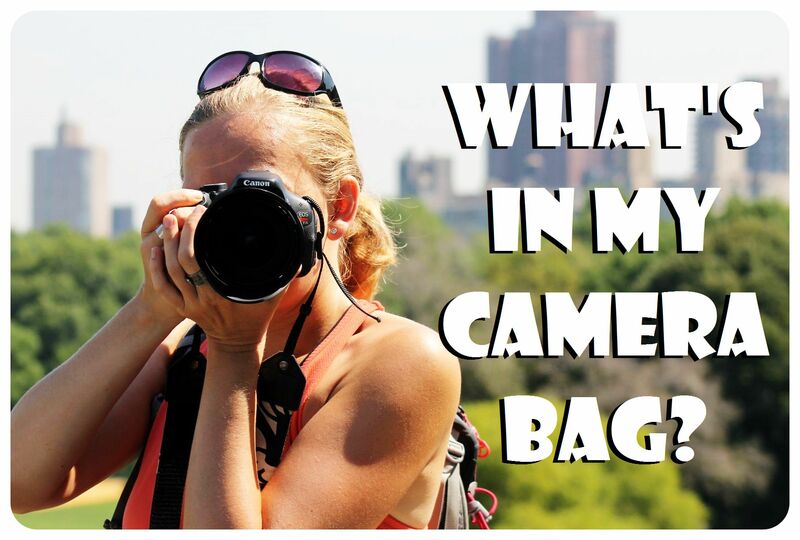 What I Wonder When I Wander: How can I Get Healthy on the Road? Christmas Giveaway: Win a €150 gift card for a Radisson Blu and Park Inn Hotel! Kenya/Tanzania is the #1 place on my wish list, but I don’t think I want to win this book. I already have too much envy from reading other travel bloggers’ posts on places they’ve been that we desperately want to go (Antarctica, Belize, Greece, Turkey, Fiji… the list is endless). But I do hope that our World Travel Bucket List series can eventually evolve into a collection like this, offering a compendium of dreams for eco-conscious travelers. The Grand Canyon. Supposedly it makes every other gorge seem a bit weak, so I want to see it as the very last thing I do! There are so many places i would love to see but i think no 1 would be HongKong. Both my husband and father had visited and said it was breathtaking with so many contrasts. I want to eat drink wine, eat cheese, and consume pasta and bread all the way through Italy before I die! I’ve written about Andros Island, The Bahamas, in 4 of my 6 novels but I haven’t personally been there yet. This spot is definitely on my bucket list! Great giveaway. I didn’t realize they published a new edition. I gave my dad a copy of the last one, three Christmases ago, before I went on my big trip. I remember looking through and wondering how many of the places featured I would get to go to. It was even more fun going home last year and checking off all the places I’ve been. I need my own copy. 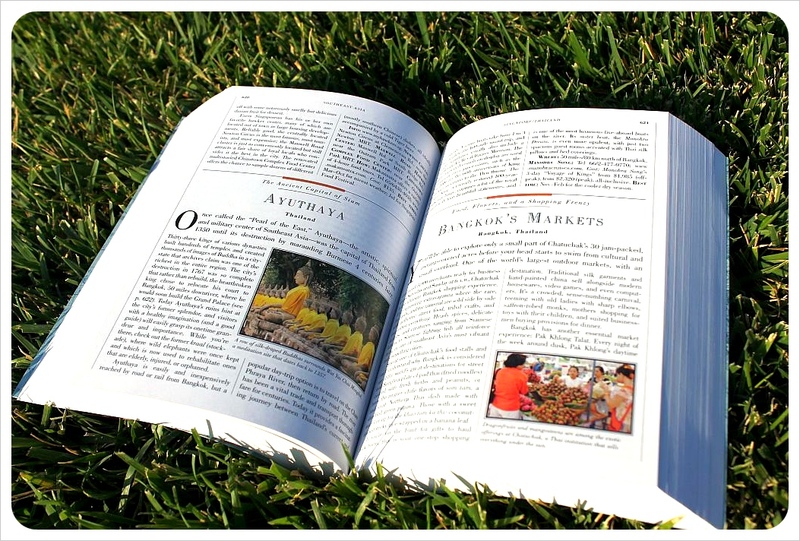 It’s a great book for all travelers! I’m in LOVE with that quote. It’s really awesome, thanks for sharing! Definitely going to get my hands on this book! Looks like a great resource. Antarctica is my dream place to visit! There are so many places I would love to visit! But the ONE place I must visit, is Rio de Janeiro. I love the idea of the book. However, 1,000 places is a lot. That’s almost 3 years if you spend just one day in each place. Most people won’t be able to do this but it’s quite a goal to have. For me, I would love this book just to enjoy learning about these places. I enjoy reading about the history and culture just for fun. I am sure I would learn a lot. The one place I have to get to before I die is The Great Barrier Reef. I think diving there would be a dream come true! the one place i want to see before i die is vietnam. Definitely want to visit many more places in my lifetime, but I have always dreamed of heading to the south pacific.. cook islands perhaps? Going big here and saying the one place I want to see before I die is Antarctica. I must visit the Maldives before I die! there so many great places to visit – Brazil and Peru are in my list. There are lots of places on my list.. but the one at the top would be Easter Island! Would love to visit Israel. I live in New Zealand but am traveling overseas to live for a while in Bangkok and may not return to NZ for a number of years. The place that i haven’t visited yet but want to do before I die is the beautiful south island of New Zealand. i have to travel around south east asia before i die! hopefully sooner rather then later!! Can’t pick just one so I’ll settle on any place I haven’t been too before (outside the North and South America). I want to hike the Inca Trail up to Machu Picchu in Peru, and see the sunrise over the ruins. Perhaps this will be done when my wife and I do our “Americas” tour where we start in Nunavut, Canada, then work our way west to the Top of the World highway into Alaska, then south through British Columbia and through the west coast of the US, into Mexico and central America, across the Panama Canal down the entire South American continent, and then finally finishing with a cruise to Antartica. I can’t wait!!! I really don’t know which would be the top1. I wanna visit everywhere. THE AMALFI COAST….SOUTH PACIFIC ATOLLS,COOS BAY OREGON,NORTHERN LIGHTS ALL ON MY LIST! I have always loved Egyptian stories, loved looking at the mummies at the Royal Ontario Museum, marvelled at the photo from my relative’s photo of the Sphinx taken during WWII when he was stationed in north Africa and loved the movie Cairo Time. Yes, Egypt, the pyramids and all that goes with them – definitely the place I’m meant to see! It’s top of my list right now. We looked everywhere in our city but we couldn’t find it. This book is very useful as an amazing bucket-list. I have to see Easter Island before I die! I would love to live in the sahara desert! I have heard so many amazing stories about there! Still haven’t made it to my idyllic paradise – The Cook Islands! There are so many places I want to go. Machu Picchu, the top of the Eiffel Tower and Antarctica are all on my bucket list. have been to the cağaloğl, hamam in Istanbul its in the book! One thing that i want to do before i die is to Take my 72 year old mother to Rome (Vatican City) and Jerusalem, I think it would be the greatest present ever for her since she is very religious. I hope i can make it happen this December or May 2013. 🙂 her reaction to those holy places is what i want to see before i die. I still want to visit lots of places but Antarctica is high on my list. I really love to spent more time there. Great post and certainly a book to have! I may have missed the closing date on the giveaway unfortunately, but I’m definitely going to buy this book! I’ve only really got one place to visit on my bucket list, and that’s Kilimanjaro. My uncle went on one of the kilimanjaro trips and he hasn’t stopped talking about it since. Some of the photographs and video he brought back are just out of this world. Thank you for making me aware of this book though, it will literally give me days of entertainment haha.